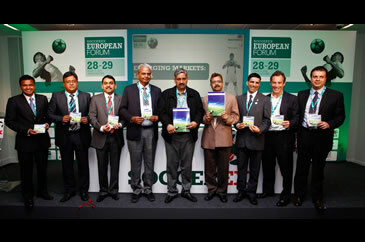 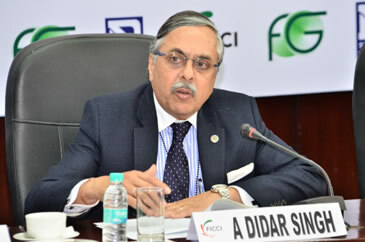 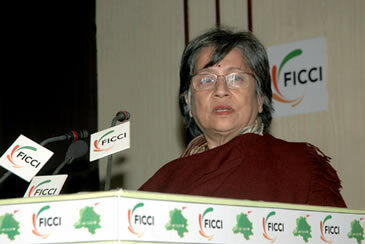 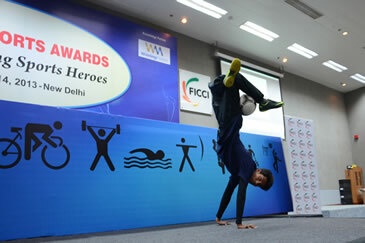 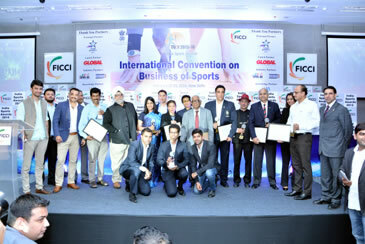 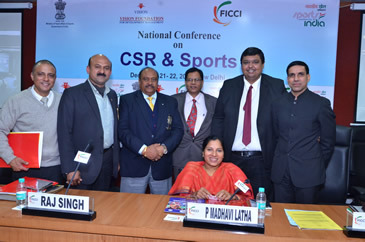 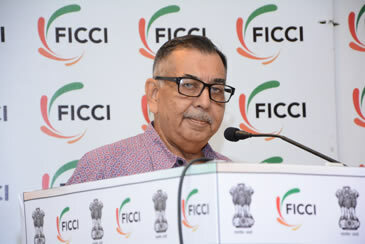 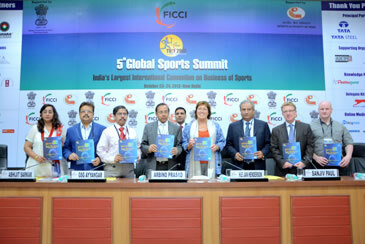 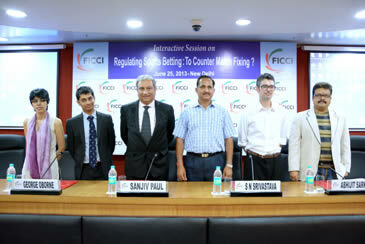 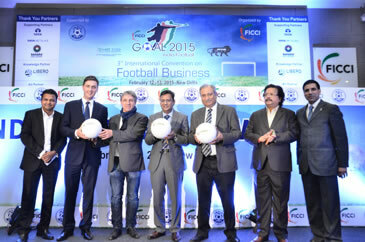 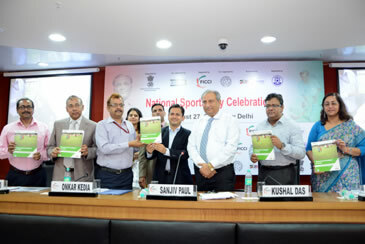 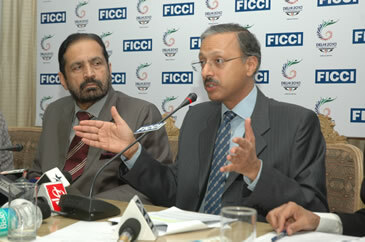 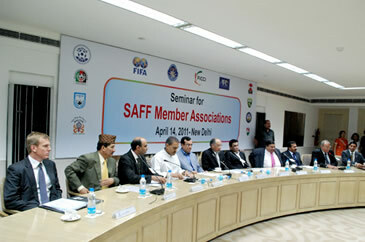 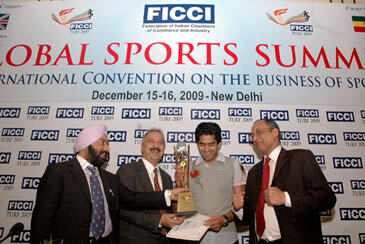 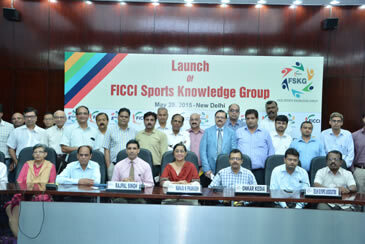 The FICCI was the first national chamber of commerce to establish a dedicated sports division under the aegis of sports committee. 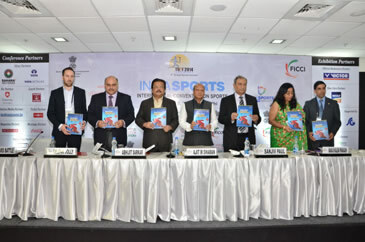 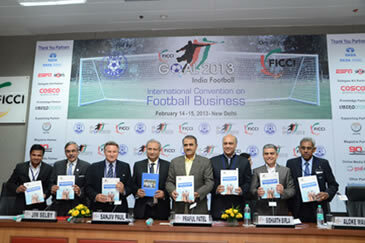 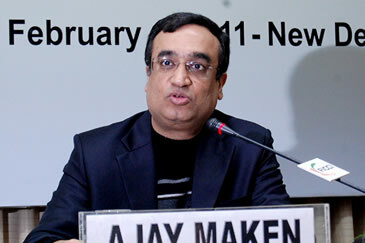 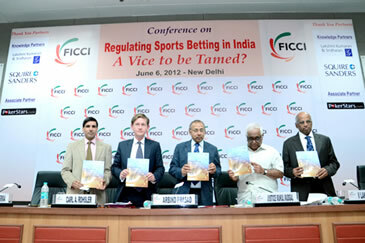 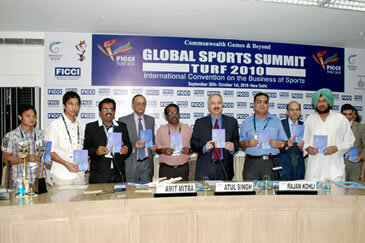 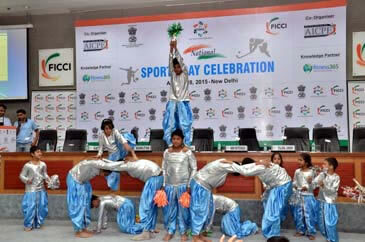 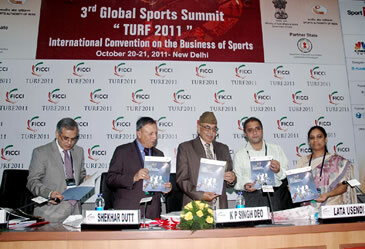 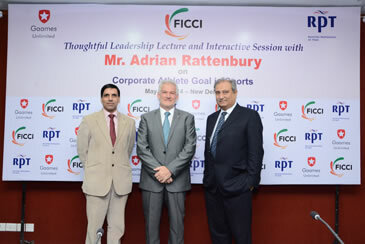 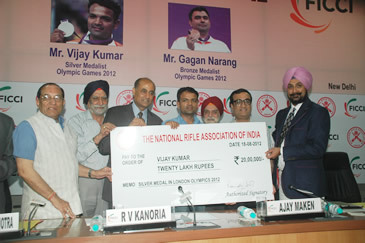 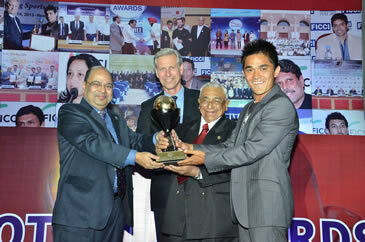 It was instrumental in bringing the focus of India Inc. to the erstwhile unexplored territory of sports. 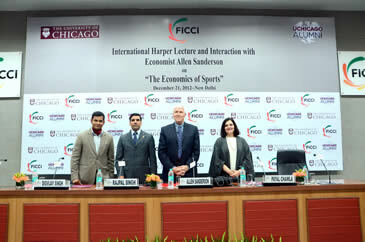 Lecture by Prof. Allen Sanderson, World Renowned Economist, University of Chicago On "The Business and Economics of Sports"
Media Interaction with Sports Icons on "National Sports Development Bill 2011"
Workshop on "Youth and Sports Development in North-Eastern Region"